Trump's attacks have infuriated former and current agency officials who say they are unfair and misguided. 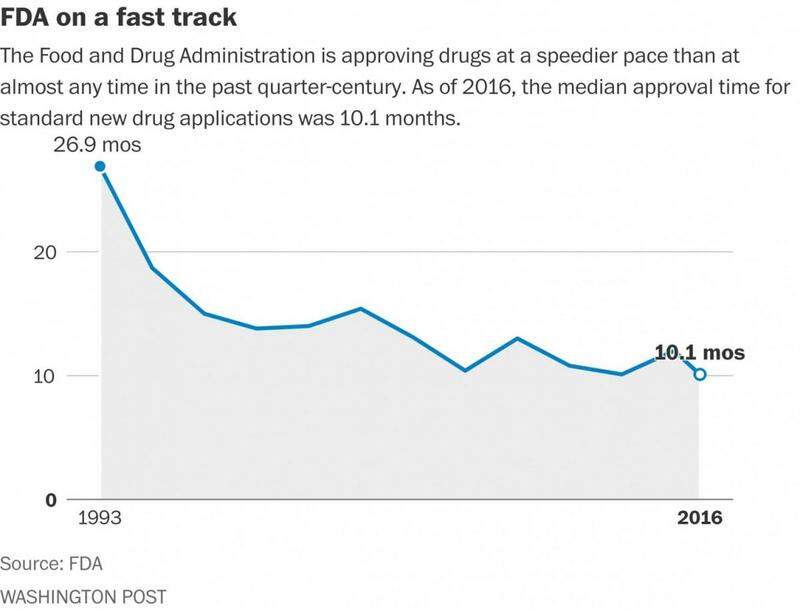 They point out that drug reviews have sharply accelerated in recent decades. 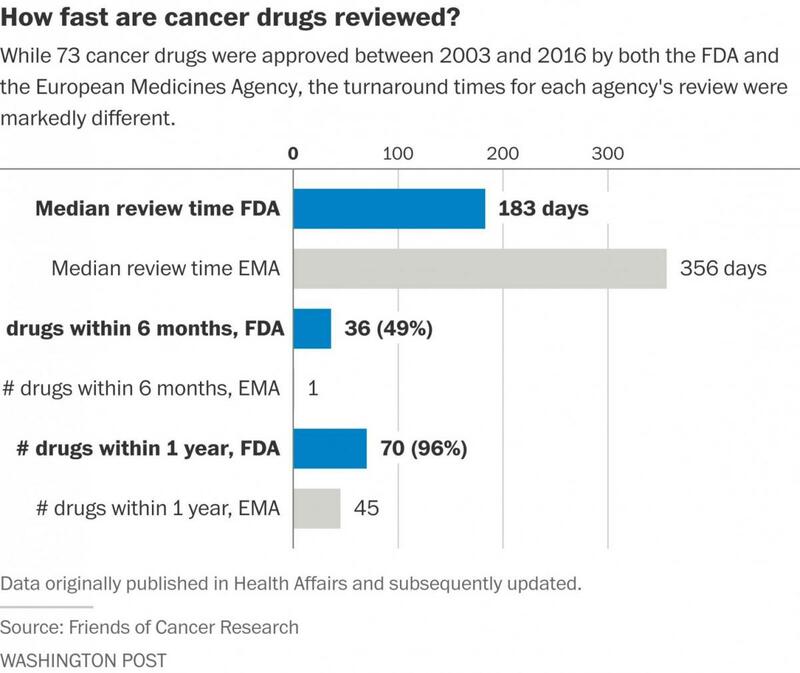 Today, the FDA routinely beats other regulators around the world and sometimes even gets heat for moving too quickly to green-light products. Click HERE to view the full updated comparison report of oncology approvals at the FDA vs. the EMA.